Welcome to our website. We hope you will like our dogs and visit this website again. The owner of the kennel has zoo engineering education which guarantees competent breeding of pedigree dogs. Every pair of dogs is selected considering their origin, anatomic and individual specialties. 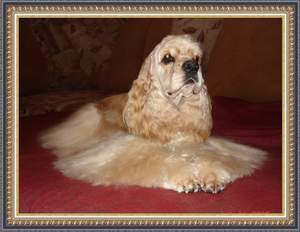 We work with the aim of breeding healthy pedigree show-class dogs.